Scans of the original Dungeons and Dragons rules from 1974 ('0' edition) used to be available for sale, but Wizards of the Coast pulled them during the dark, terrible times of 4th edition. Now, thank Crom, they are available again! However, they are scans of the 2013 reprint. So the covers of the booklets are 'new'. Nonetheless, the interior text and art are from the original booklets, and thankfully much clearer than the earlier scans. One of the great things about the 5th edition era (in addition to the superiority of the 5e rules over those of 3e and 4e) is that Wizards has decided to make a lot of the material (perhaps eventually all of the material?) produced for the earlier editions of the game available again in PDF. 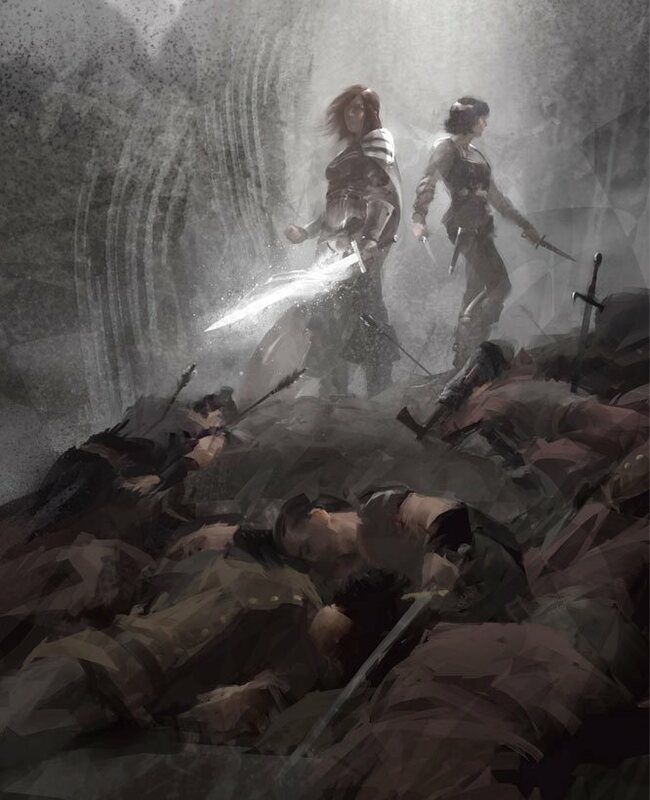 A short story by Joe Abercrombie, "Two's Company," is available at Tor.com. Abercrombie is the author of the "First Law" trilogy (The Blade Itself, Before They Are Hanged, and Last Argument of Kings), as well as three subsequent 'free standing' novels set in the same world (Best Served Cold, The Heroes, and Red Country). I read all six of these novels last year, and highly recommend them to all fans of swords and sorcery fiction. Truly we live in the Golden Age of television, at least for fantasy and science-fiction fans, with shows like The Game of Thrones, The Man in the High Castle, Jonathan Strange & Mr. Norrell, Black Mirror, and so many others, available these days. And soon Altered Carbon will be coming to the small screen via Netflix. I really enjoyed Richard Morgan's "Takeshi Kovacs" novels when I read them a decade ago. My memory of them is now somewhat fuzzy, but I still recall the main ideas, especially for the first story. 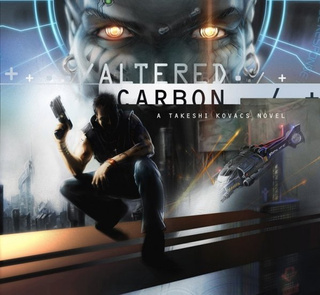 I think that Altered Carbon could make for a great series. 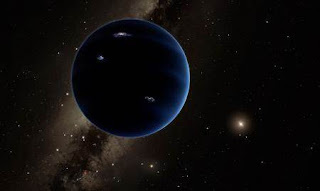 However, based upon recent findings by astronomers at the California Institute of Technology, there may very well be a "Planet Nine" at "the very rim of our solar system." This "strange dark orb" seems to be exerting a malevolent influence on some members of the Kuiper Belt. Could Planet Nine be where the Mi-Go colony in fact resides? Here it is (link opens PDF). It's released under the OGL (Version 1.0a). 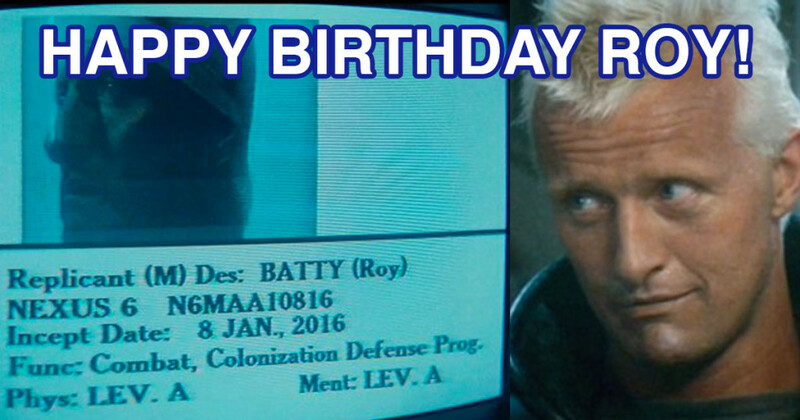 Everyone’s favourite replicant, Roy Batty, was (is? will be?) born today! 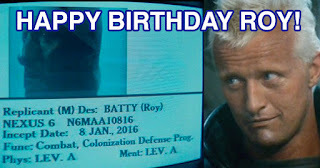 Ah, replicants. They grow up so quickly! 2015 is over, and this article does a decent job in covering some of its highlights in terms of fantasy and science fiction pop culture (films, television shows, and novels). Another problem with getting older is that I don’t seem to be able to see nearly as many movies or television shows as I used to when I was a twenty-something with loads of spare time. (Heck, I haven’t even owned a television in over a decade. I used to rely on DVDs, and now I rely on internet subscriptions, for most of my television series watching.) And of the films and shows that I do watch, I often get to them months (or even years) after their release. So many of the films or television shows that my fellow nerds talk about, whether in person or online, are things that I haven’t seen yet (and in some cases will never see). 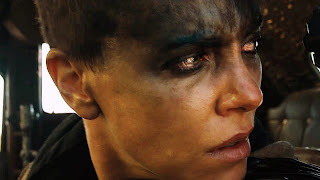 All that having been said, I thought that I would mention that my favourite science fiction film of 2015 was Mad Max: Fury Road. 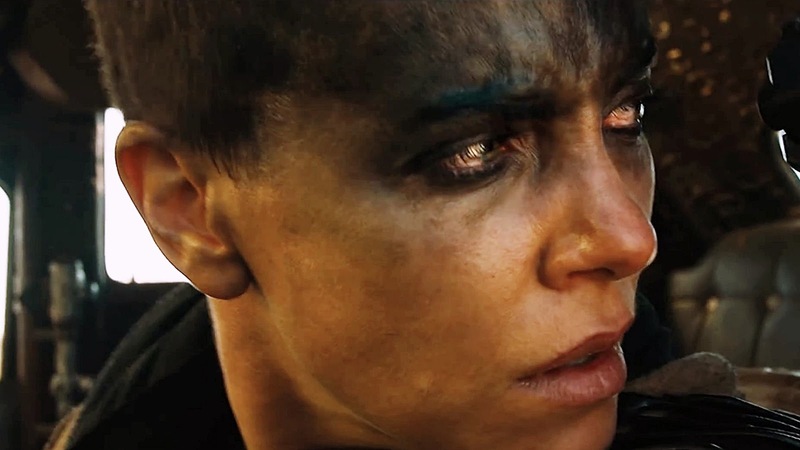 (If you want a fun afternoon, watch The Road Warrior and then Mad Max: Fury Road. The two films go quite well together.) My favourite new television series was The Man in the High Castle (about which I plan to write a post once I watch the final episode [I just finished episode 9 last night]). The Game of Thrones continues to impress, of course, and I quite enjoyed Black Mirror, Jessica Jones, and Daredevil as well (the latter two are surprises for me, as I am not a huge superhero fan). I still need to see Star Wars: The Force Awakens (I have plans to do so this weekend). And I want to watch the first season of Jonathan Strange and Mr. Norrell (as I loved the book 10 years ago).